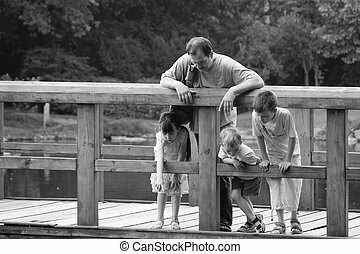 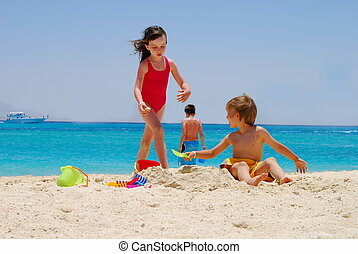 children playing on beach. 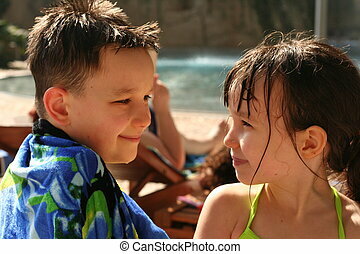 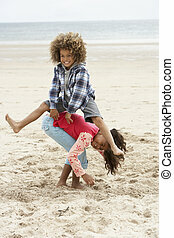 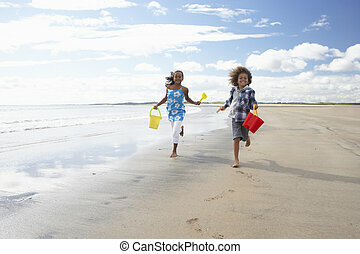 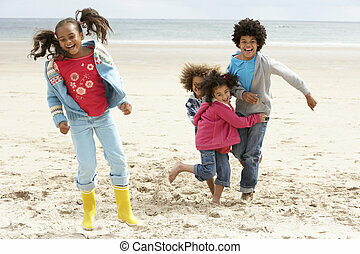 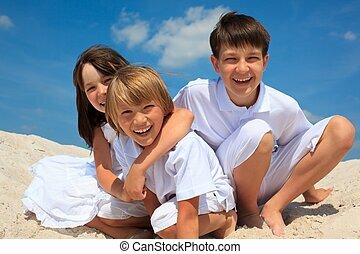 happy children playing together on beach. 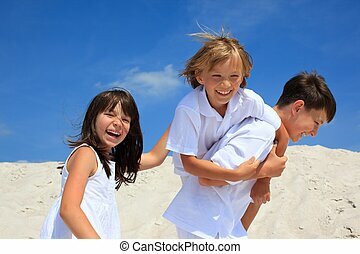 Happy children playing together on beach. 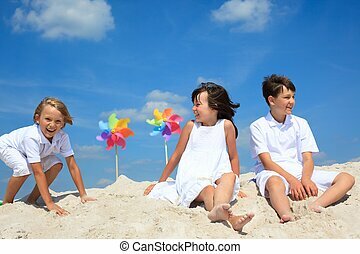 Children playing on beach. 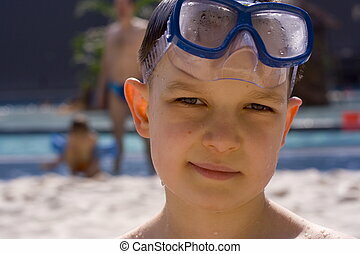 Snorkeling. 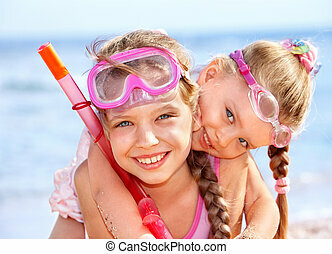 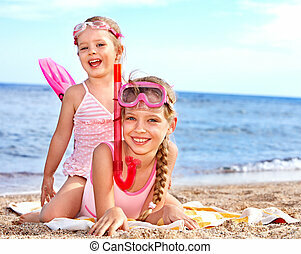 Two female children playing on beach. 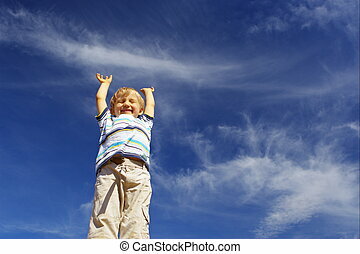 Blue sky. 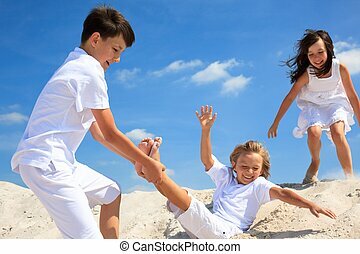 Children playing on beach. 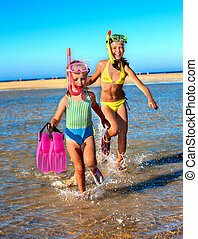 Snorkeling. 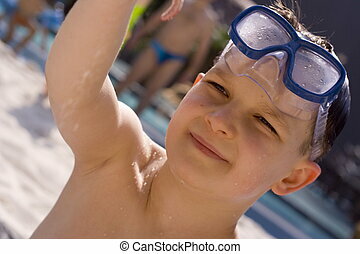 Raunning on water. 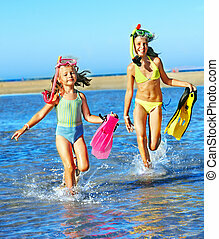 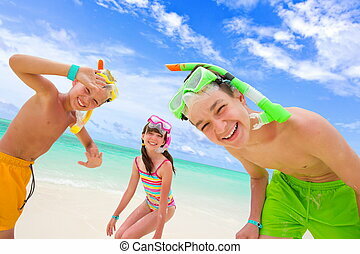 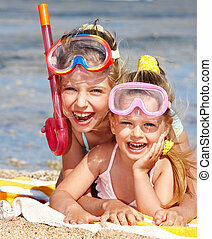 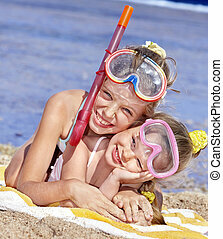 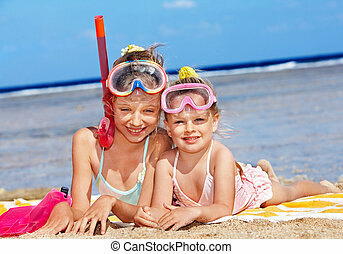 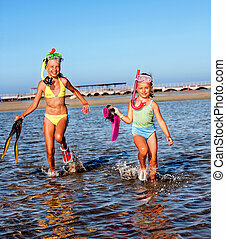 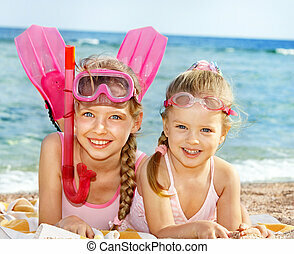 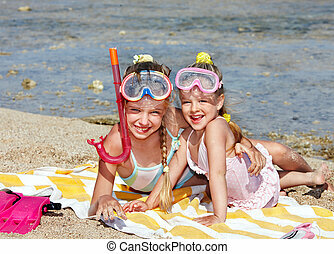 Three happy, smiling children with snorkeling gear, playing on a sunny beach. 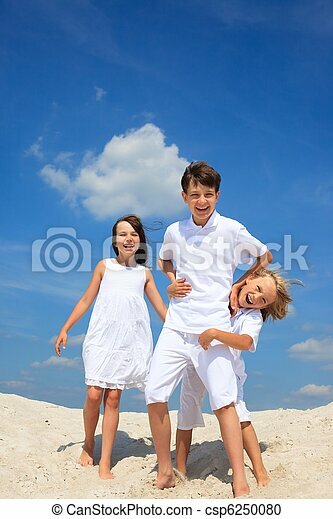 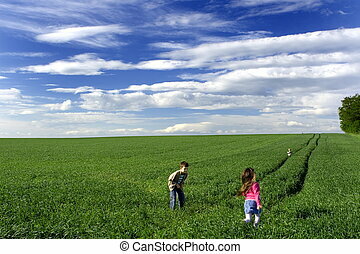 Three happy young children playing on sandy beach with blue sky background. 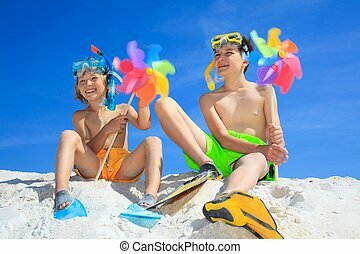 Two brothers playing with pinwheels on beach. 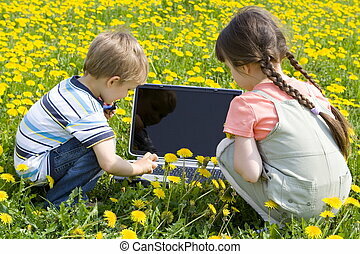 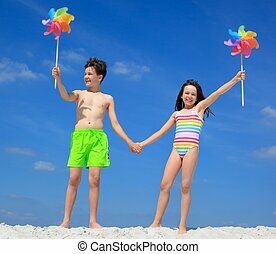 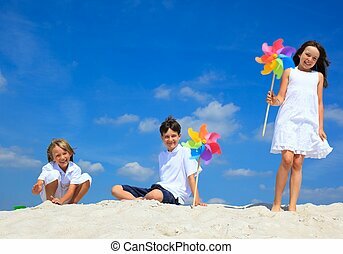 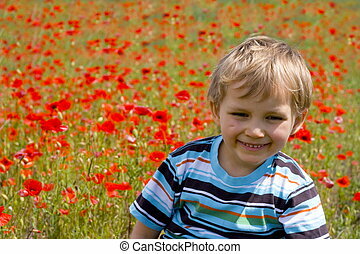 Boy and girl playing on beach with pinwheels. 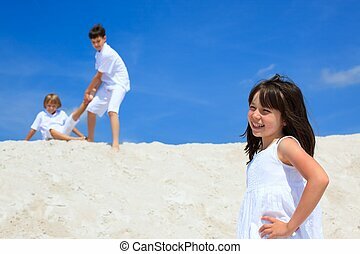 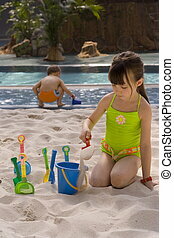 A view of children playing in the sand at a beach on a bright, sunny day. 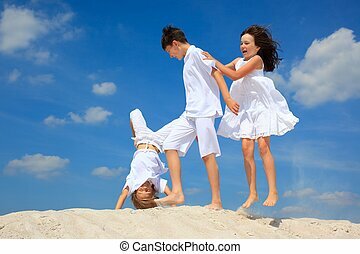 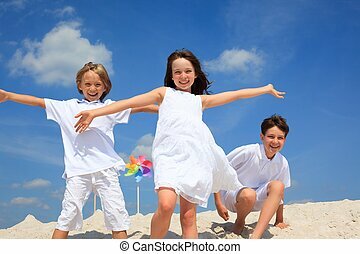 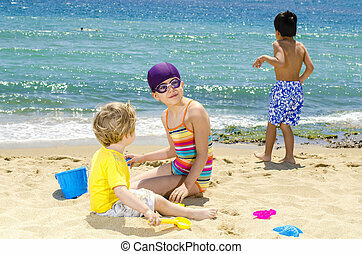 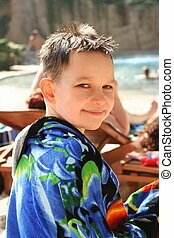 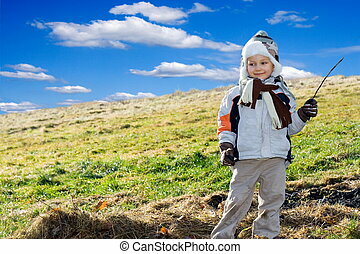 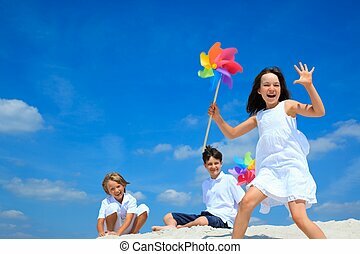 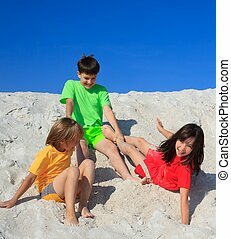 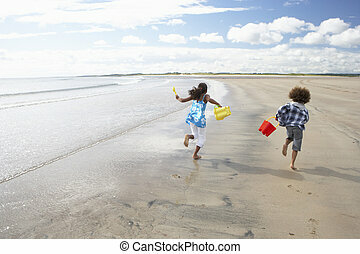 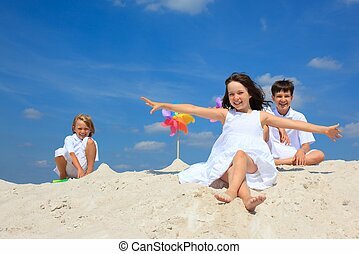 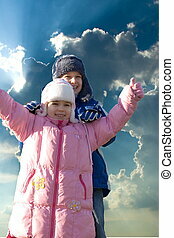 Closeup of three young children in colorful clothing playing on sandy beach with blue sky background.